This article is part of our special report European Medicines Agency: What’s at stake?. Member states have until the end of July to submit their bids to host the European Medicines Agency, which is currently in London. The European Commission will then review the bids by 30 September, based on six criteria. 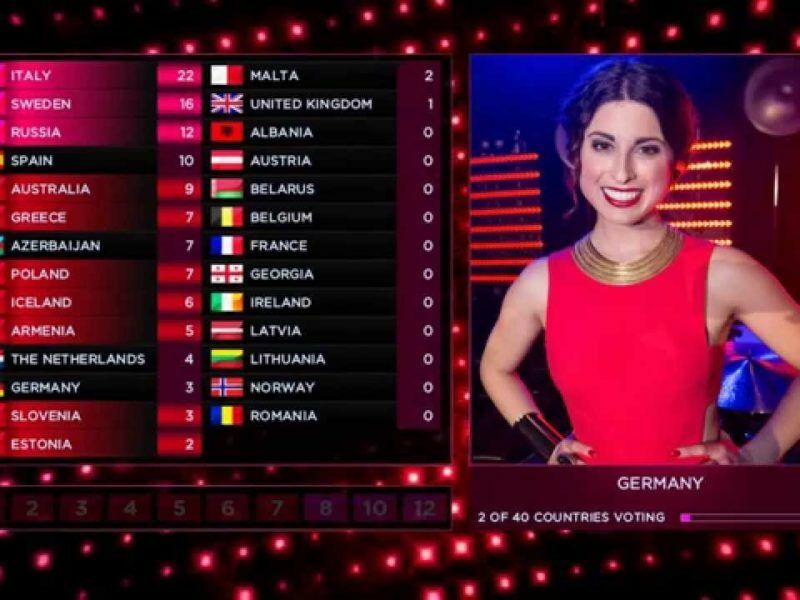 A final decision is expected in November in a Eurovision-style voting process. 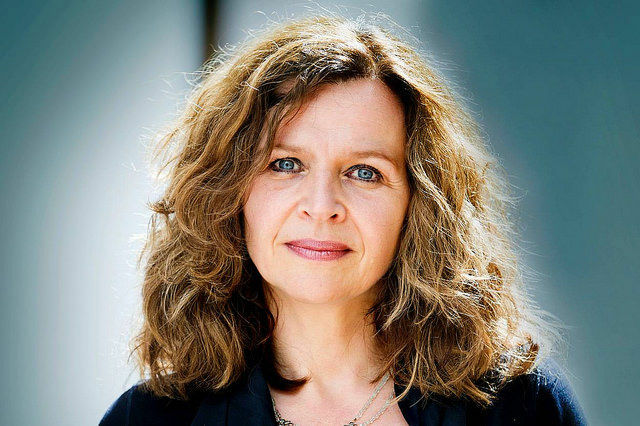 Edith Schippers is the Minister of Health, Welfare and Sport in the Netherlands. She spoke to EURACTIV’s Sarantis Michalopoulos in a telephone interview ahead of the official presentation of the Dutch bid today (11 July) to host the EMA. What would be the main advantages of Amsterdam hosting the EMA? Amsterdam is a very nice city to live in. It’s in the top 10 of the most loveable cities in Europe and we basically have a multicultural community. The economy is flourishing, we have a high-skilled multilingual workforce and of course, the Schiphol airport. It has the highest number of direct flight connections with the rest of the EU. So, in our plans, the distance between Schiphol and the EMA location will be less than 10 minutes. In addition, our regulator is ready to take over the operations of the EMA, which is in my opinion very important as the EU drug agency is not just an authority. It’s the authority which many patients across Europe are dependent on. 20% of the EMA’s work is currently done by the UK national agency. Will your regulator be able to continue this work? I’m convinced about that. We will invest more in this scientific work because we find it really important. The full details on that will be presented this afternoon. What is your opinion about the discussion over the need for “geographical balance”? It’s obvious that geographical balance is very important. But this is not just an institution. If you start building an institution or an authority then you start from scratch. This is a fully operational and very important authority. It is important to have geographical balance, but the EMA is one of the cornerstones of the EU’s health system. As a minister of health, I find it quite significant to decide on its relocation based on objective criteria. It’s in the interest of EU patients that we will take care of the continuity of the agency’s work. The decision will be based on objective criteria but many admit that it’s still a political decision. Do you think that a decision based on politics could put the business continuity criterion at risk? I know that it’s a political decision. But I think the assessment of the European Commission should be taken into account in this decision. Otherwise, why does the Commission make an assessment? The political decision has to take into consideration the Commission’s evaluation. There are candidate countries that are backed by the pharmaceutical sector to host the EMA, is this a disadvantage for the Netherlands? There is a misunderstanding here. The EMA is not about the pharma sector in the first place. The EMA is for patients and its main objective is to provide safe and effective medicines to 510 million people in Europe. Having said that let me point out that in the Netherlands we have an important bioscience sector, which is responsible for many innovations in drugs and treatments. But let’s be clear. The EMA is for patients in the first place, not for the pharmaceuticals. Do you fear that the EMA relocation will split EU countries? Could this be a negative political message ahead of the Brexit negotiations? Even after Brexit, we remain 27 countries and of course, these countries can have different opinions and political views. This is also the case with the EMA relocation. It’s very good to have discussions in Europe also after Brexit, we have different opinions but in the end, I am sure we will reach a conclusion with EMA. The EMA talks won’t be the last discussion we will have among the 27 member states after Brexit. It’s not wrong to debate within the EU, but in the end, of course, we have to come up with one policy. Talking about conclusions, do you agree with the so-called “Eurovision-style” voting process for the relocation of the EMA? The EMA is not an entertainment. It’s very important for the life of people and we should not treat it as an entertainment. So, the assessment of the Commission is truly vital and the political decision will have to consider its assessments. So you disagree with two or three rounds of voting. I am in favour of a decision in which the assessment of the Commission will be the basis. The post-Brexit relocation of the two London-based European agencies will be decided by a points-based vote which resembles the Eurovision song contest, EURACTIV has learned ahead of a summit tomorrow (22 June) where EU leaders will agree the criteria and the voting rules. Generally, I agree. This is a issue that should be taken seriously and decided on merit and not on entertainment value. Would the commission (another collection of politicians) and its criteria happen to favour Amsterdam? If there was a genuine wish to make a practical decision that causes the least disruption the obvious thing to do is ask the existing staff of the EMA.